Owning a horse can be a big investment in time, money and emotion. Unfortunately, horses seldom come with money back guarantees. That’s why it’s so important to investigate all aspects of the horse before you buy. 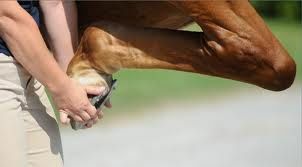 Many horse professionals may be able to help you evaluate such things as ability, behavior or pedigree, and you should seek their advice as necessary. 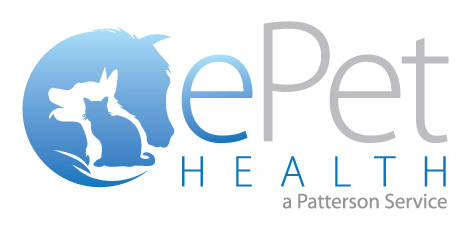 However, only an accomplished equine veterinarian can help determine the prospect’s overall health and condition. Knowing about the health and condition of a horse before completing a purchase is one of the most significant factors in deciding if that animal is going to be a wise investment. Whether you want a horse as a family pet, a pleasure mount, a breeding animal or a high-performance athlete, you stand the best chance of getting one that meets your needs by first investing in a purchase examination. The expense of the exam is well worth it, particularly compared to the long –term costs of keeping and caring for a horse with health problems. Purchase examinations may vary depending on the intended use of the horse and the veterinarian who is doing the examination. Deciding exactly what should be included in the purchase examination requires good communication between you and your veterinarian. ​​​​​​​The decision to buy is yours alone, but your CVMC veterinarian can be a valuable partner in the process by providing you with objective, health-related information. 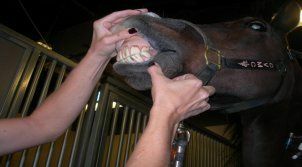 X-Rays - While many purchase exams include radiographs of the horse’s limb, they are not a substitute for a thorough, systematic examination by your veterinarian. Radiographs can give you a picture of how things are a the time that you buy the horse, but they cannot be used to predict the future. Radiographs can also confuse the viewer by either providing a false sense of security or by suggesting problems that may, in fact, never surface. Rely on your veterinarian’s judgment regarding the need for radiographs, especially if no clinically apparent problem exists. Some buyers choose to have radiographs taken if they expect the need for resale in the future, as a way to have a baseline for comparison. Please click HERE to review a sample PrePurchase exam report or HERE for PrePurchase Examination form.